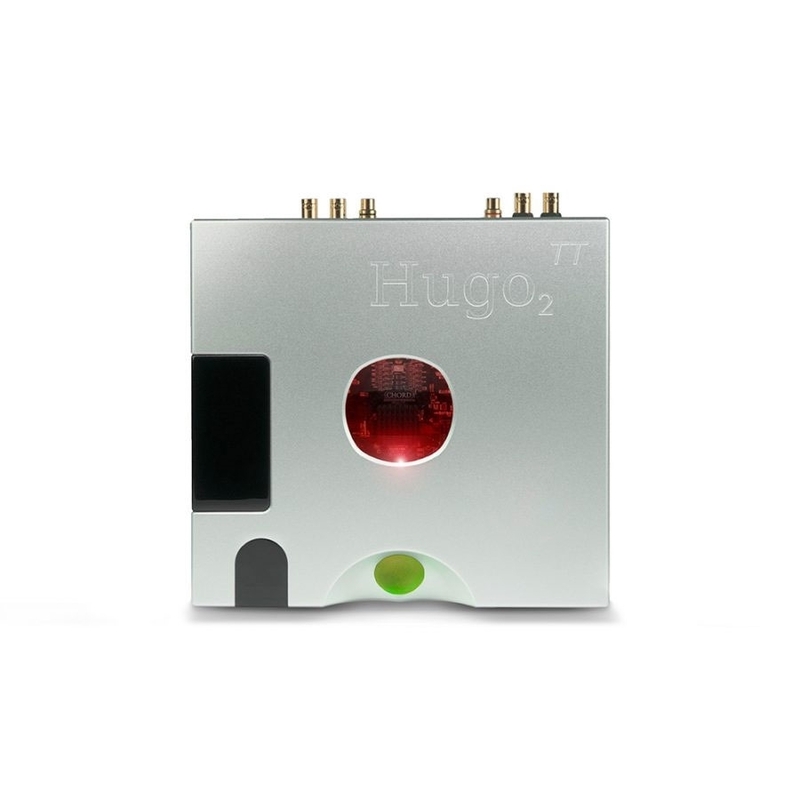 The Hugo TT 2 is here! Building on the success of the Hugo TT and the advances made witht he Hugo2 headphone amp, the new Hugo TT 2 is bigger, better and more advanced in every way. 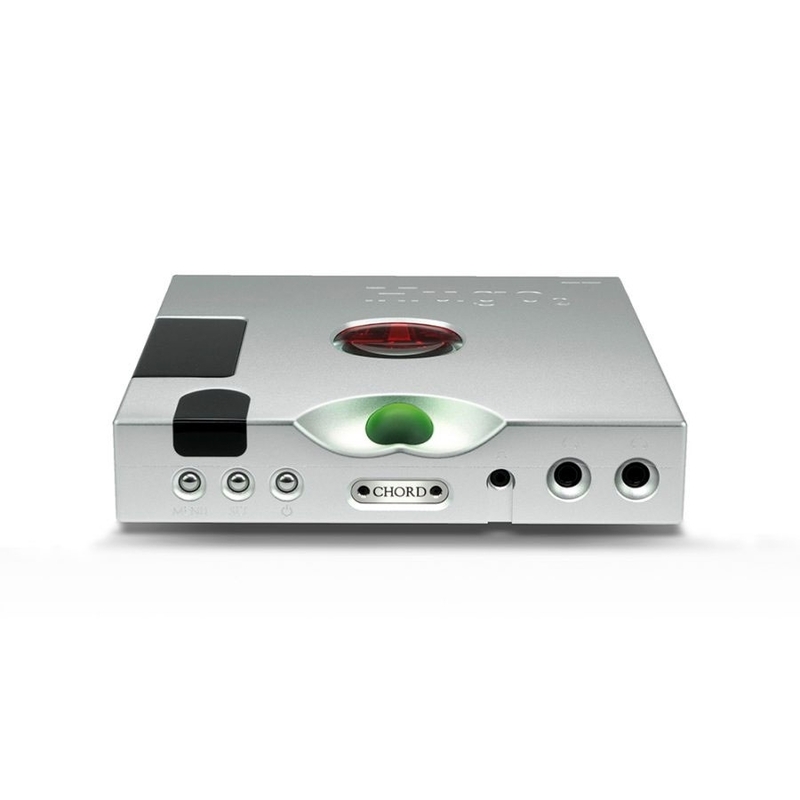 TT 2 sets a new benchmark for table top DACs, eclipsed only by the flagship DAVE. 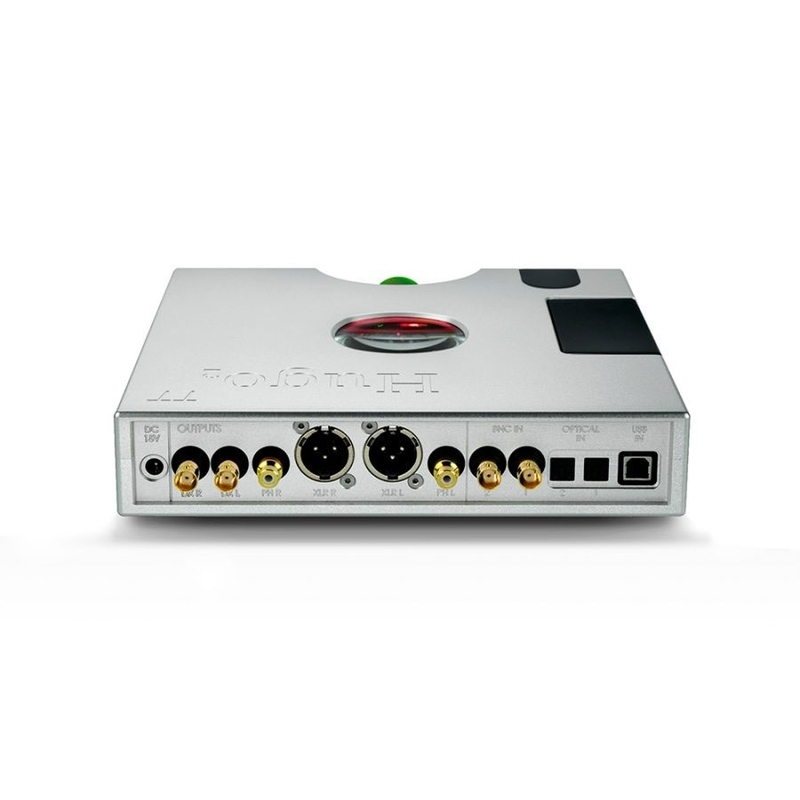 Available in Silver or Black and on demo in store.